The Royal Institute Of Chartered Surveyors have announced their solution to the potential house price bubble that they see forming, encouraging the Bank of England to cap house price inflation at 5%. Now, they wouldn't do this be telling people what to price their properties at, but by limiting the length and income multiples offered by banks to people looking for a mortgage when the threshold is reached. The property market in the UK has a dynamic different to that seen in other countries where such schemes have been implemented. London, where the RICS is based is indeed seeing a fast rise in demand and therefore prices fuelled by foreign investment - 80% of luxury London homes sell to foreign buyers and a gradual easing in the mortgage market. 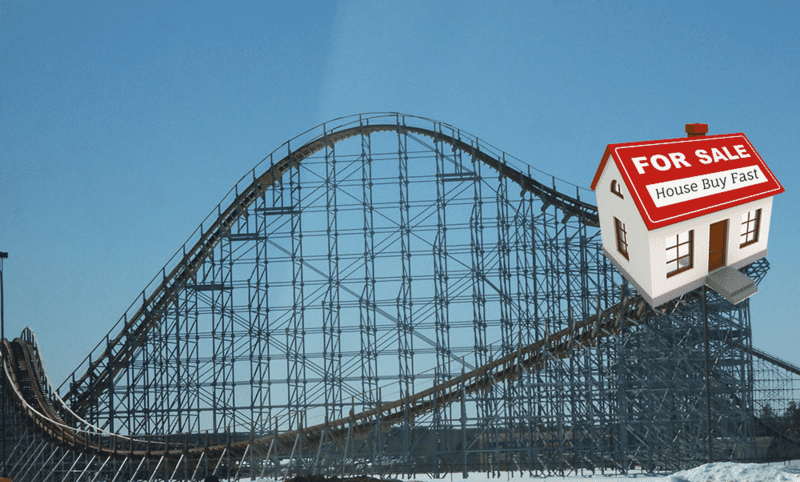 Other areas of the UK are still struggling with a lack of buyers and excess housing stock. Limiting all mortgages due, in the main to an overheated London and South East market doesn't seem especially fair on hard working people in Bradford who would be refused the mortgages they need because of inflation in Belgravia. What's more, what would sensible people do once they heard that inflation was nearing 5% and mortgage lending was about to be restricted? They'd rush to buy so that they didn't miss out, creating a mini boom followed by a bust, albeit a mini version. Sorry RICS but I don't agree with this policy. It may work in the lab, but it won't work in the real world. Our housing market is dynamic, fast moving, temperamental it has winners and losers and frankly, that's what makes it great. You'd be putting a Ford engine in a Ferrari. Very sensible and great economy but who'd want one? Last updated on 14/09/2013 by Jonathan Rolande.